A basic website for anyone. 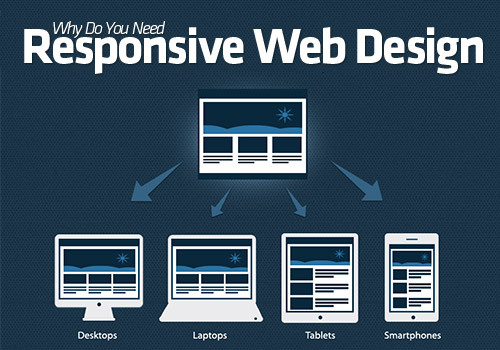 Anshika Technologies offers a basic website for anyone in low budget. 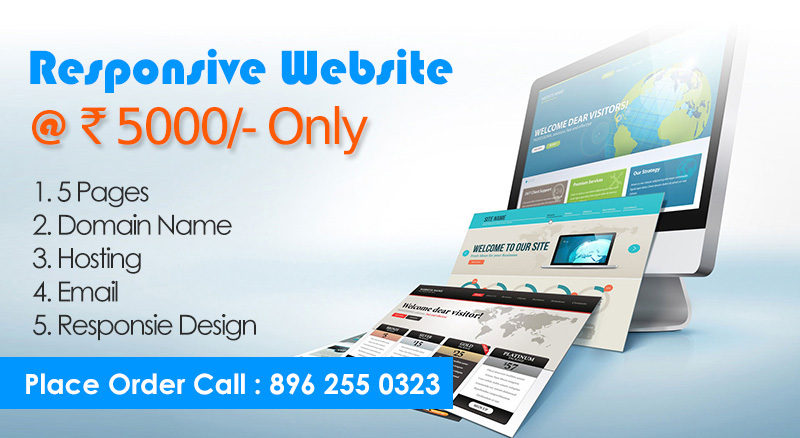 Promote your business online with Anshika Technologies.